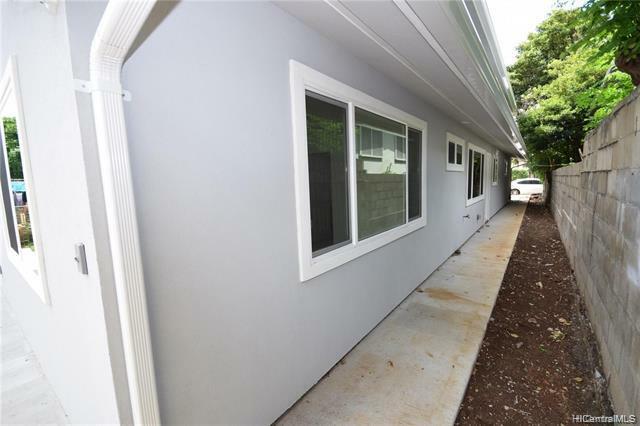 BRAND NEW stucco finished single family home! 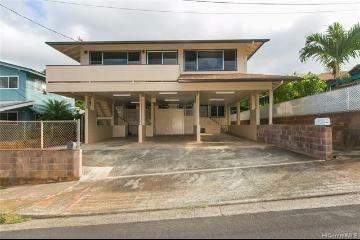 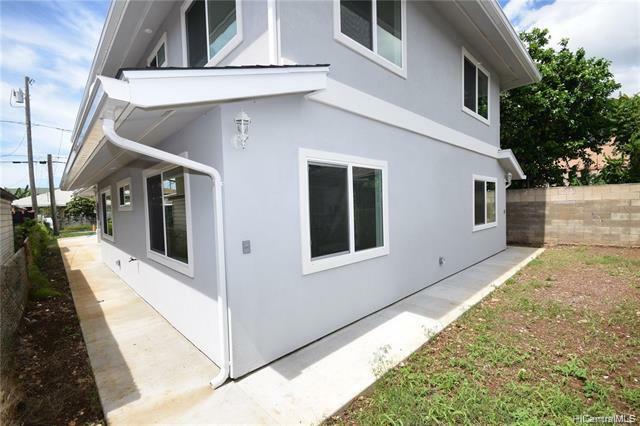 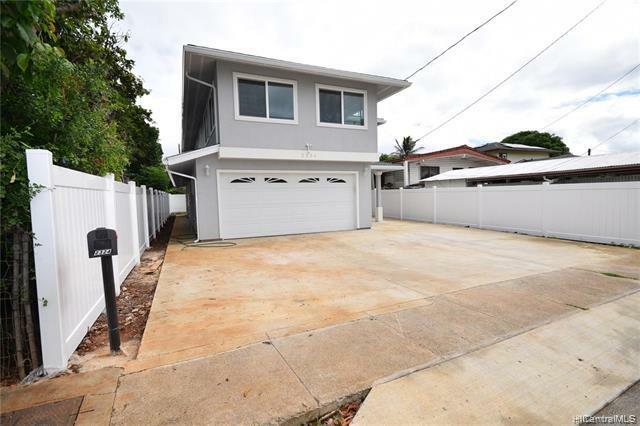 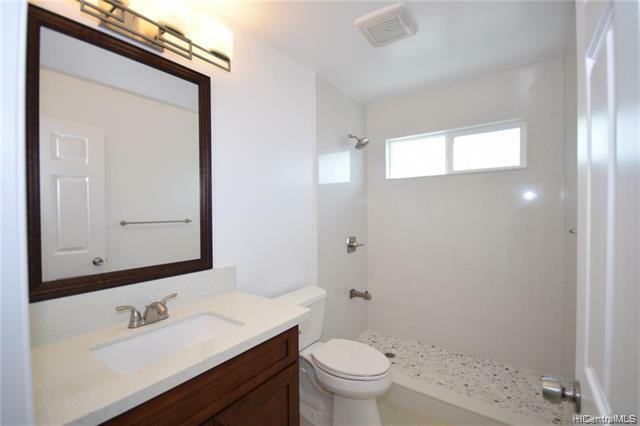 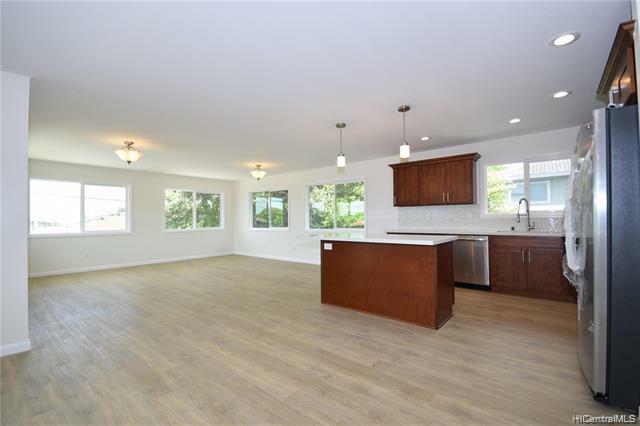 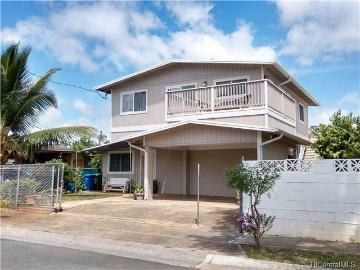 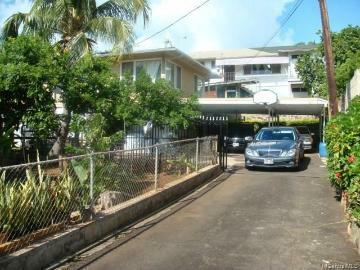 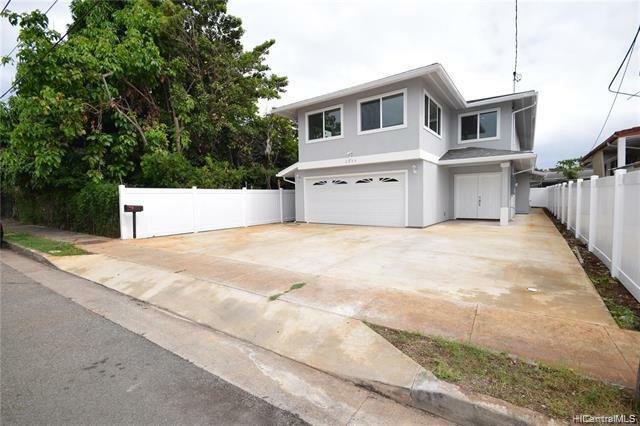 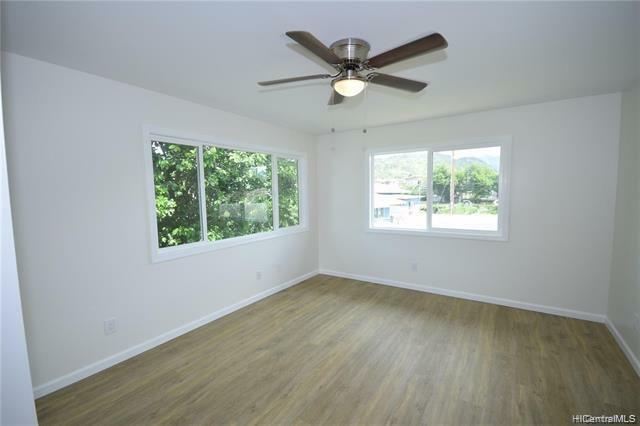 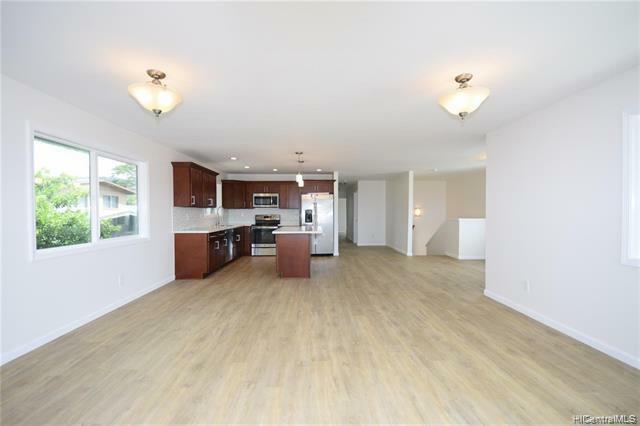 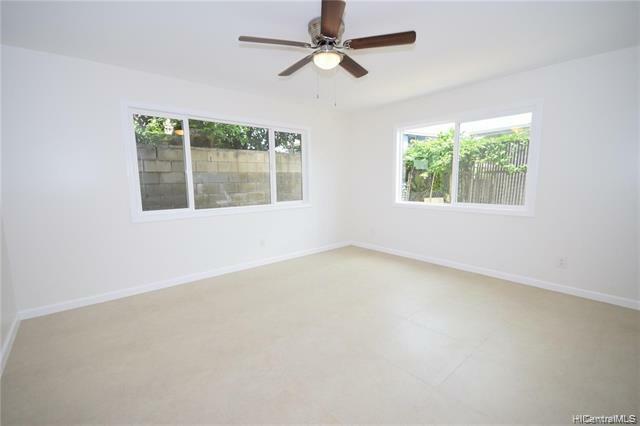 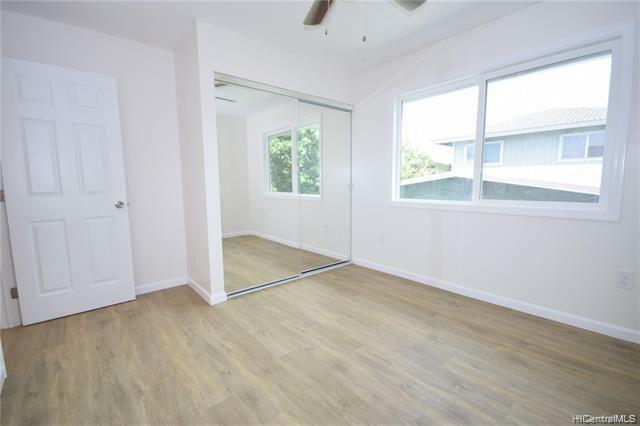 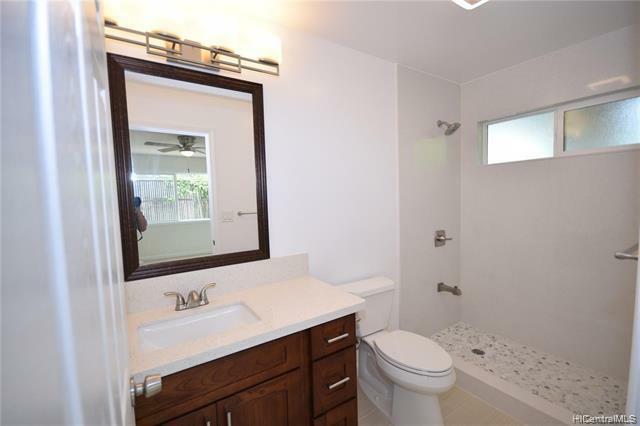 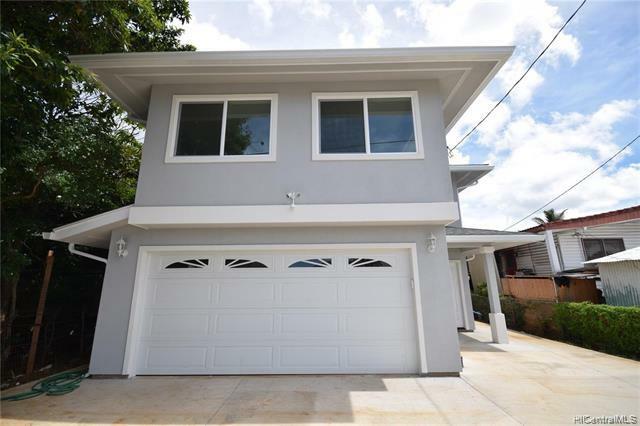 Beautiful 7 bedroom 4 bath home in lower Kalihi. 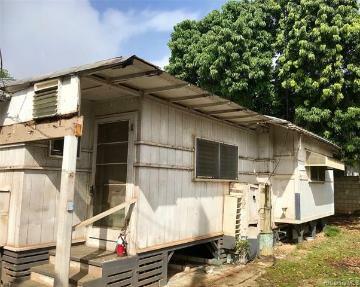 3 bedroom 2 bath on ground floor. 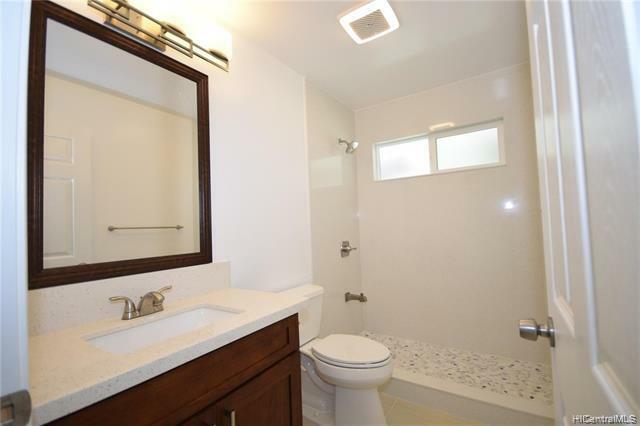 Beautiful ceramic tiles throughout entire lower level. 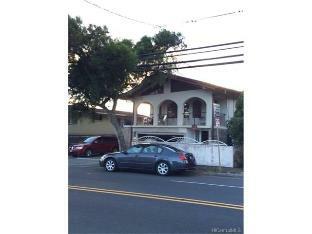 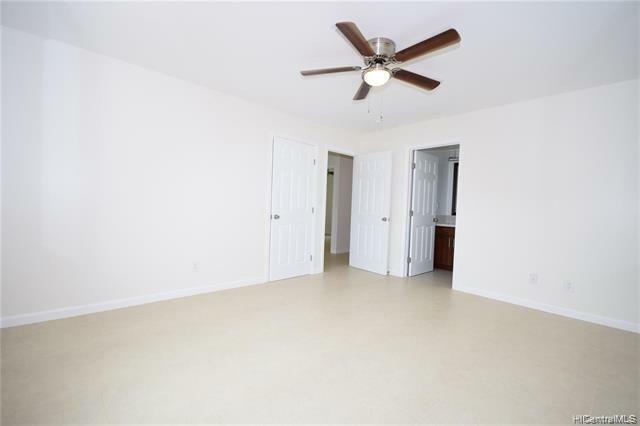 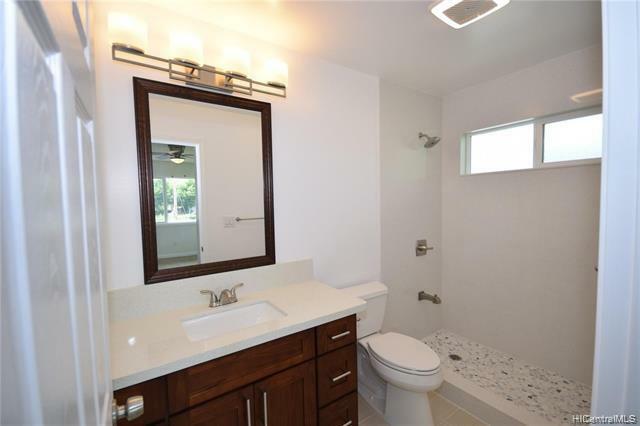 4 bedroom 2 bath on 2nd floor with light colored vinyl wood laminate throughout level. 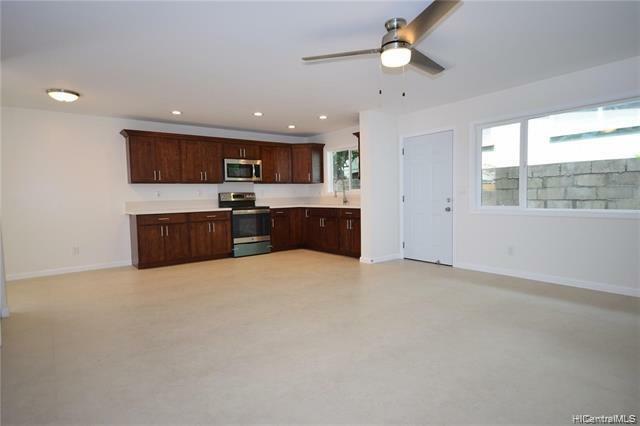 Very spacious/open layout home perfect for multi-generational living! 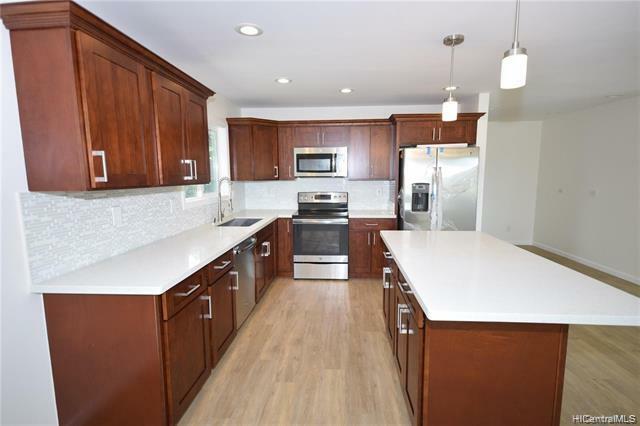 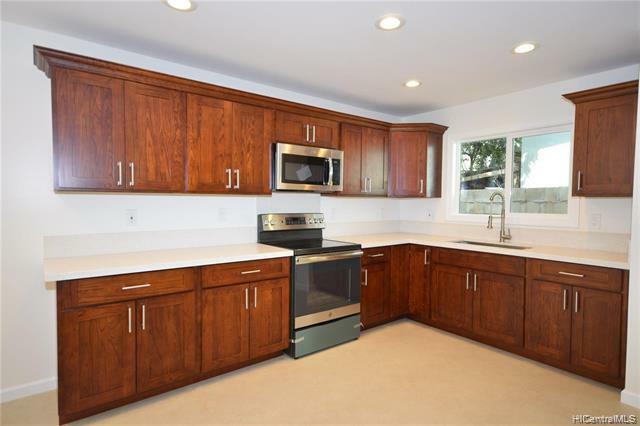 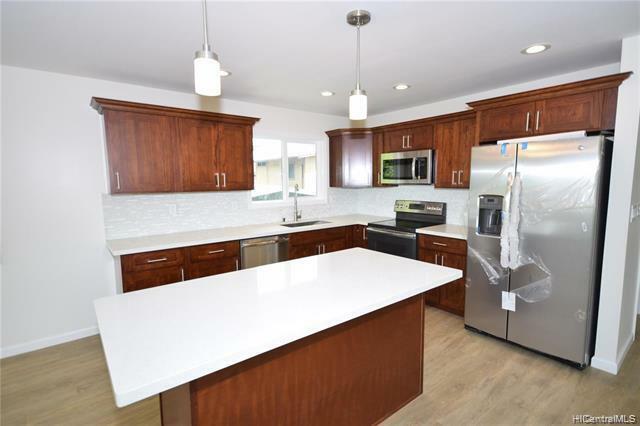 Brand new cherry wood cabinets and quartz counter tops in Kitchen, wet bar, and all bathrooms! 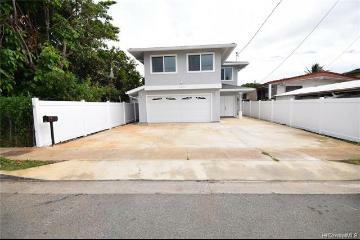 BRAND NEW VINYL FENCING AS WELL!!!  Property Tax based on 2018. 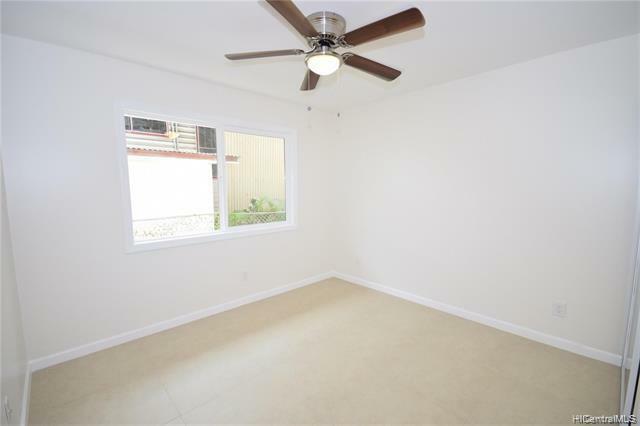 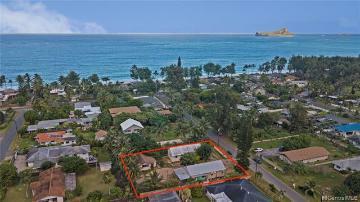 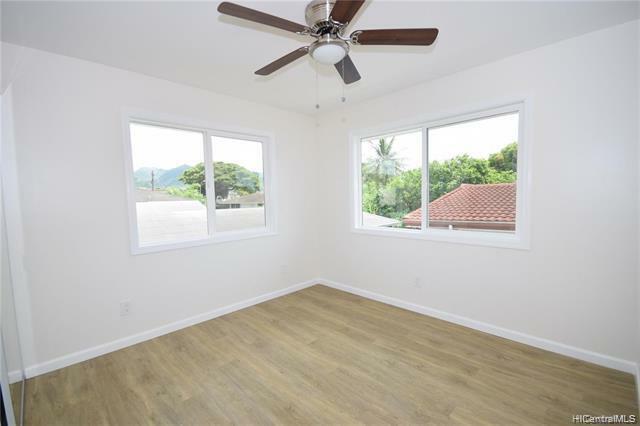 2324 Palena Street Honolulu 96819 is listed Courtesy of Five Star Realty, Inc.
2324 Palena Street, Honolulu, HI.